Travelling to another city – especially one with so much history, culture, and entertainment – can be costly. While you don’t want to miss anything in a trip of a lifetime, you also don’t want to break the bank for when you get home. But, there are plenty of ways that you can make the most out of your vacation or city break in Toronto and also save on travel before you get there. By spending in cashback schemes in the run-up to your trip on things you’d normally buy, you could ensure that you have some points saved up with in order to increase your budget or look for a wider range of hotels. Travel credit cards often include expenditure related to travel on their rewards. For example, the Starwood Marriott offers points when you spend on an American Express credit card that can give you money back for your accommodation. 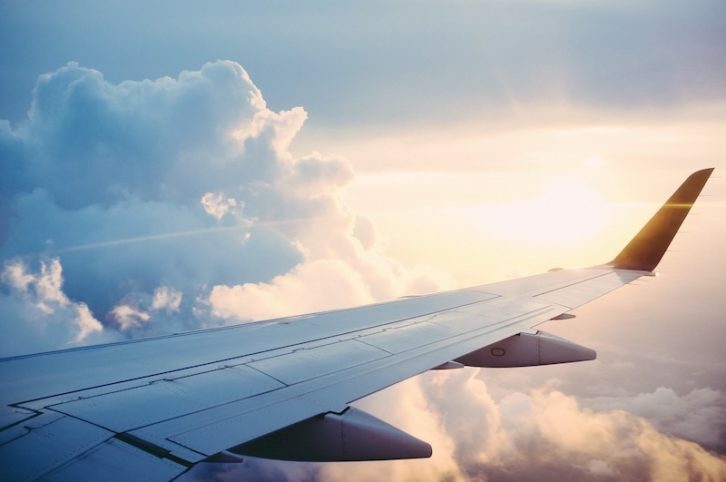 Some points systems also account for air miles and cheaper flights, which could ensure you have a greater budget to actually spend on the city break. Planning a budget in advance and finding ways to maximize the budget can end up turning a good vacation into a great one. Everybody loves a bargain and savvy marketers know that by offering a free cup of milk, you’re more likely to buy the cow. By enticing you in with freebies, you can enjoy the experience of visiting Toronto for your city break, without worrying about the bank balance. There are dozens of happy hours and meal deals set for various days of the week. Plus, there are plenty of places to go that cost nothing but still give you the perfect selfie. The Harbourfront, Trinity Bellwoods Park, and the Art Gallery of Ontario are all free and provide nature and culture to appease any visitor. The best way to make the most of your trip is simply to plan ahead. Planning in advance not only allows you to plan for a budget, but it allows you to make the time for the things you really want to do when you’re there. You’ll know exactly where to go and eat and what to see to squeeze the most out of every day. By maximizing every waking moment in a new city, especially one so full of life as Toronto, you’ll be making the most of the money you’ve spent getting there. By looking into the city beforehand, you’ll find hidden treasures and things to do that can amplify your experience and make any money spent on it feel one hundred per cent worth it. Planning in advance and planning around the free offerings and ways in which you can spend money to save money can culminate in the trip of a lifetime, without it being the only trip you’ll be able to afford to take in your lifetime. 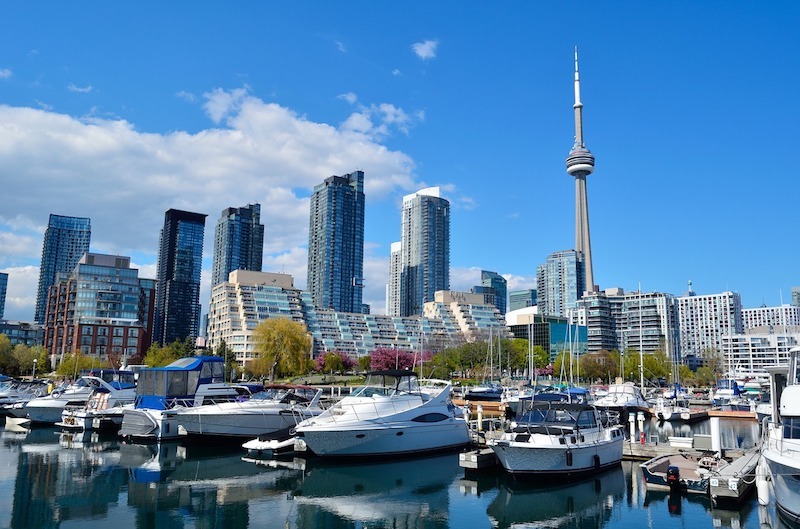 You can enjoy yourself in Toronto on a budget and experience everything the city has to offer without worrying about how much you’re spending.